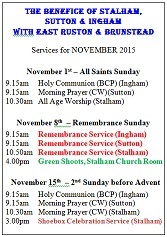 Welcome to the website of the churches of Stalham, Sutton, Ingham, East Ruston and Brunstead. 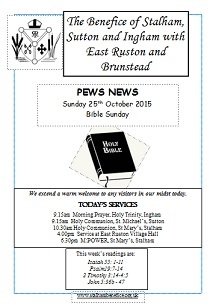 Whether you live in one of the parishes, are coming to visit or just browsing, we hope you enjoy looking around. 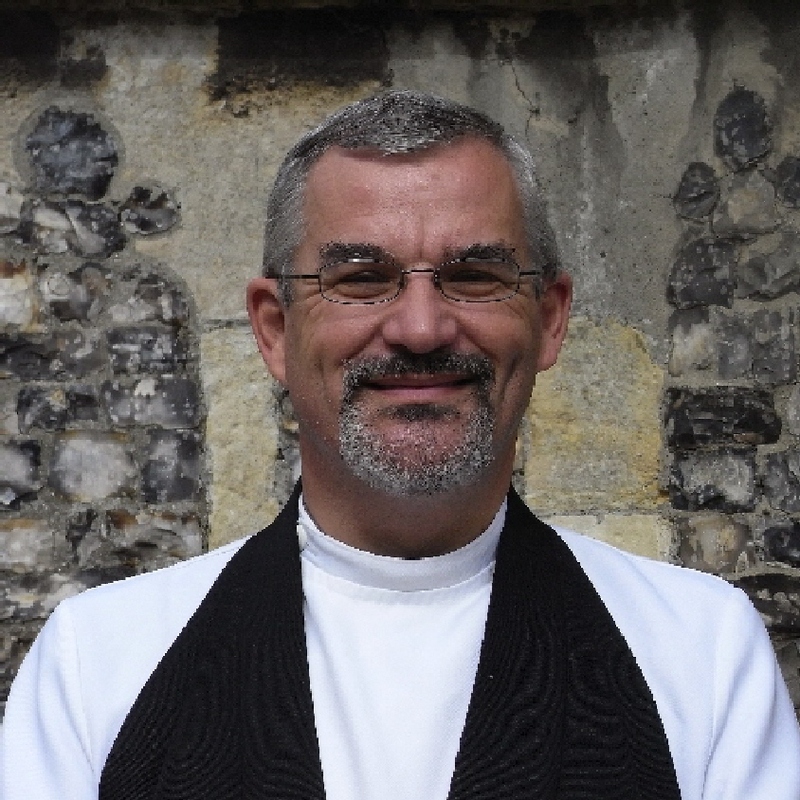 On this site you will find information about our services, churches. groups and events. Do please contact us if we can help at all, and if you are thinking of joining us for a service or event, be assured of a very warm welcome.